The Robert A. Amey Company – familiarly known as Ameyco – was established in 1967. 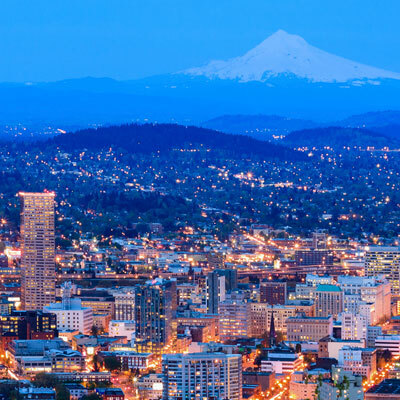 From our centralized distribution facility in Portland, our sales territory covers the entire Pacific Northwest. We have offices in Anchorage, Billings, Boise, Portland, Seattle and Spokane. Through our strong network of sales reps, we market to key decision-makers including architects, contractors, engineers, inspectors and end users. We’ve cultivated long-term relationships with the top manufacturers in the industry, ensuring that those specifiers have the best choices for their needs. The Robert A. Amey Company exists only with the support of our customers and the manufacturers we represent. For our customers, our goals are to identify needs and provide solutions and service. For our limited number of manufacturer partners, our goal is to effectively market their products, through distribution to the industrial, contractor and utility channels. Our mission is to be the best, most professional rep company in the Northwest. We will achieve this by representing quality products and supplying outstanding service to our customers. Our commitment is to be a model company, and to create an exceptional place for our employees to work. The Robert A. Amey Company’s function is to satisfy the market needs of our partners and our customers. We must strive to be a multidimensional marketing resource that benefits manufacturers in the industrial, commercial and utility sectors of the electrical industry. We earn a position as industry leaders and innovators by doing the basics of our business correctly the first time.